If you are an affiliate marketer, you want to write product review to help your readers, if you want to become a successful affiliate marketer, you will need to become familiar with how to write a product review and make it convert so it`s worth the effort. 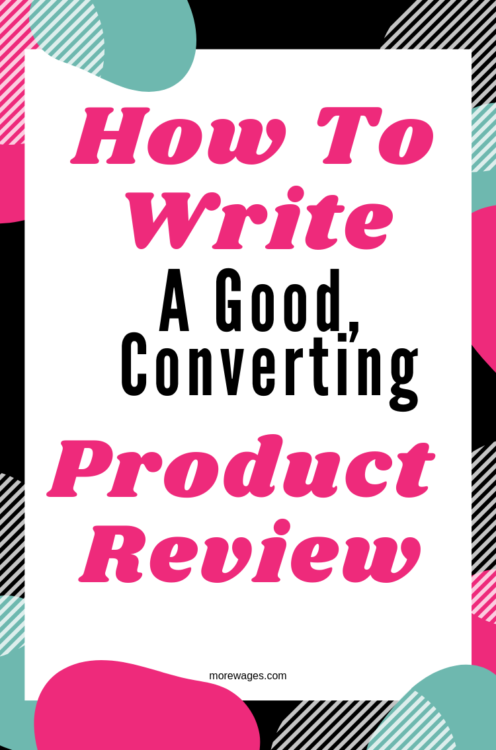 This post will explain why you need to write product reviews and why you need to write them and lastly, how to write a review for a product the right way. Before we get to writing product reviews, here is an easy example. You want to visit a hairdresser and your friends have complained about your local hairdresser, unprofessional, rude, more expensive. You will surely look for another hairdresser. This although maybe not a written review, but you`ve heard a “review” same goes for online reviews, negative or positive. When people buy things online, they generally go through different stages before they actually buy anything. 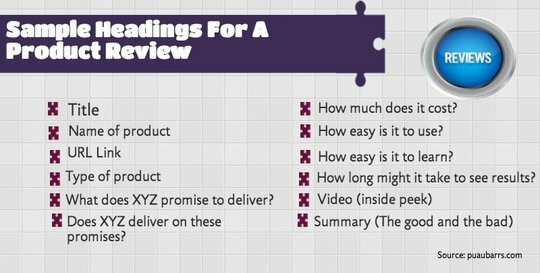 A lot of people want to read product reviews first, whether they are positive or negative. They want to gather as much information as possible about the product they are interested in before they make a decision. According to www.brightlocal.com, 90% of consumers read reviews before making a purchase. This is where you as an affiliate marketer come in. You have the power to inform and influence consumers and provide an honest opinion about a product or service, which can have a positive effect on your online business, in terms of financial rewards and trust amongst your visitors. As an affiliate marketer, you can build your reputation by providing honest, detailed, informative and credible product reviews.You can become an authority in your niche by providing customers with value and information and that will ultimately lead to conversions. 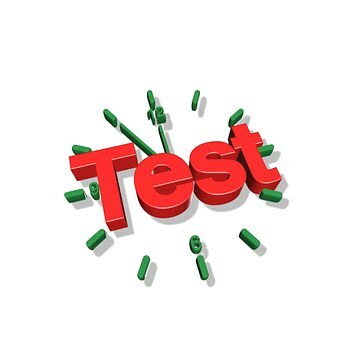 Product reviews are generally researched by consumers once they are ready to buy a product. They have done some research on the product they are interested in buying, and they are further in the purchasing decision process. In this phase, they are likely searching for terms such as “product name + review”. Capturing people’s attention in this phase of their buying cycle can increase your chances of an affiliate sale.Check more on Customer Comprehension here. When was the last time you bought something online? How did you decide which product to choose? how many times did you read product reviews before you made your decision on a certain product? The majority of online shoppers go through several stages before they are finally ready to buy a product. If you put yourself in the shoes of consumers, you can better understand their behavior and habits. (as covered here in an earlier post). There are so many similar products online that having the opportunity to read some reviews is really helping in making the right decision. People usually want to read both negative and positive reviews before they make a decision. Every product, however popular, will still have some negative reviews so don`t be biased or think you can only post positive product reviews. How To Write A Good Product Review? Before we cover writing product reviews, I want you to understand that you can write a review on any product, even on products you do not own. The most important thing to keep in mind when writing a product or service review is honesty. If you are honest, you build trust and credibility amongst your visitors. The best way to approach writing a review is to have a personal experience with the product. But let’s say that you are just starting in affiliate marketing and don’t have the resources to purchase every product you are planning on reviewing. The best thing you can do is to be honest with consumers and make sure you don’t claim you tried the product if you haven’t. Make sure people know that the review is written based on your research and observation. People will trust you more if they see you being straightforward with them. You will need to do a lot of research about the product. Find out what the existing customers like about the product but also what they don’t like. Add your personal opinion but also connect to links to some of the reviews of existing customers, so your visitors can see you aren’t just writing stories. DON’T just try to sell the product. You need to inform the reader how the product can solve their problem, what are the benefits of them using the product.People don`t want to be sold to all the time. Don’t be an aggressive salesman, people don’t like to feel they are being pushed into buying something. I am sure you wouldn’t like to be treated this way, so why treat others like this? Put yourself in the shoes of a customer. Which review will you trust more, one that screams at you “This product is the best, buy it now” or the one that provides the information, honest opinion with the positives as well as its drawbacks? There is really no fixed rule as to how you chose to write a product review, but no matter what you are reviewing, any good product review should answer the basic questions your readers might have. Your review should have the 5Ws and the Hs. Again, there is really no fixed rule to writing product review but it should be helpful to your readers. After you`re satisfied, please do lead your readers where to find the product. It`s frustrating reading a review then not knowing where to buy/find the product. 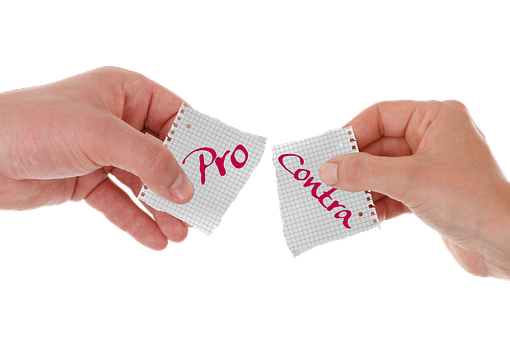 When you write a product review, remember every product or service will have its pros and cons. Even if you absolutely love the product, there is no such thing as a perfect product. If you only concentrate on positives, it will sound more like a sales page, rather than an honest review. And as we already know, this is what we want to avoid. So you absolutely need to outline some negatives of the product as well as point out the real benefits. When you write product review informing consumers of both, you will look more of a credible person and will have more chances of making a sale that way. Inform people, educate them about the product, tell them what the issues might be and you will be rewarded. Inform people, educate them about the product, tell them what the issues might be and let them make an informed decision. If you`ve never written a review before, here is a quick template to help you get started, remember you can change this template to suit the review you are writing. Remember to finish your product review with a call to action. What would you like them to do? 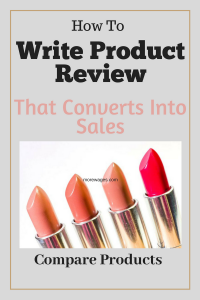 I hope this post will help you write product reviews that convert, if you have any questions, please leave me a message below.If you liked this post and know anyone who can benefit, please share on social media so others can benefit. Congratulations! You won the Inspire Me Monday Linky Party. You’ll be featured on my site tomorrow. Wow, thanks so much I really appreciate.